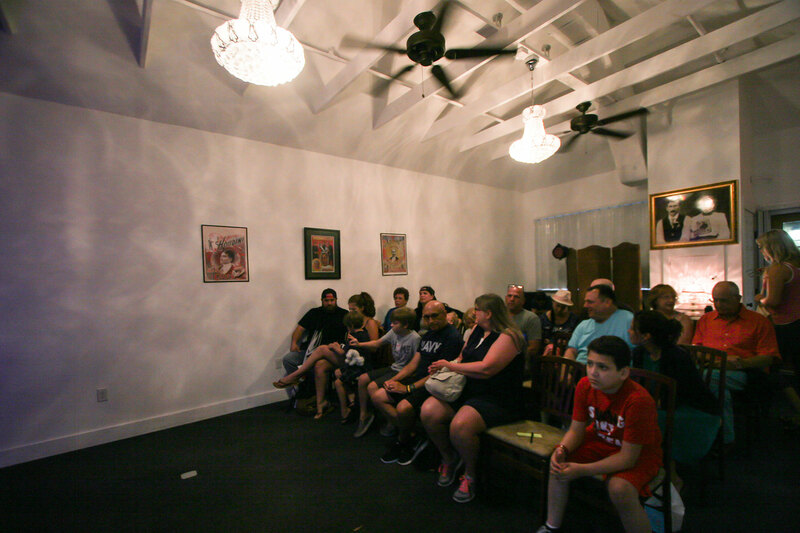 The Magic and Mentalism of Viktor Zenko is a family-friendly magic show for visitors and locals in St. Augustine, Florida. The show includes sleight of hand, comedy, and audience participation. The show now also includes brunch, and is held at one of St. Augustine's local favorite restaurants -- the Raintree Restaurant on San Marco Avenue. Viktor Zenko has performed in venues across the world including The Magic Castle in Hollywood and the Walt Disney Amphitheatre in Orlando. He has also served as an opening act for Leon Redbone. Viktor Zenko was chosen as a Gold Medal Finalist by the International Brotherhood of Magicians. After seeing him perform, David Copperfield said to Viktor, "The audience loved you." 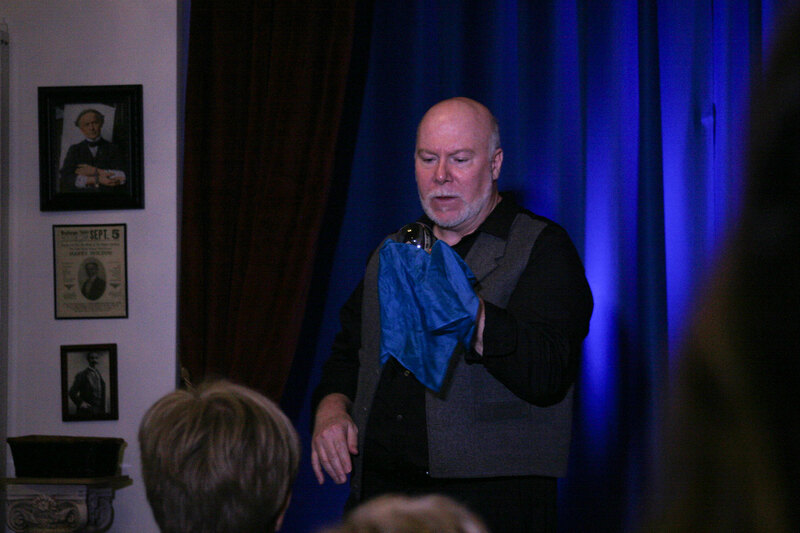 He has performed magic at some of the top theaters and resorts in the country, and has done illusions for audiences in Italy, Germany, Japan, and Russia. The shows are held in the Raintree Restaurant located at 102 San Marco Avenue in historic downtown St. Augustine. Matinee shows are held Sunday at 2:00 p.m. Brunch is included, and guests are seated for brunch between noon and 1 p.m.
To book tickets, please call the Raintree Restaurant at (904) 824-7211. Guests are encouraged to book in advance, as this popular show is likely to sell out. Be the first to Review The Magic & Mentalism of Viktor Zenko!